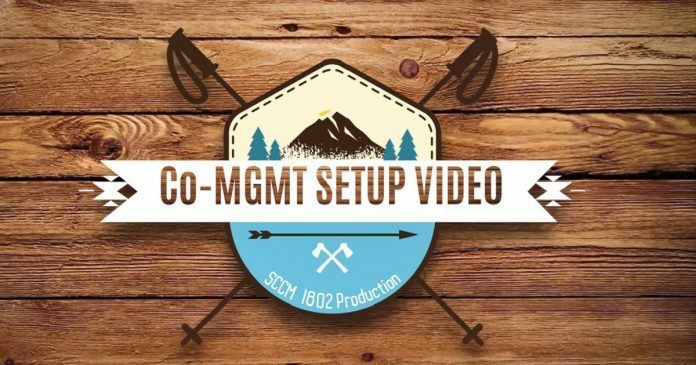 In this post we will see how to setup SCCM Co-Management to offload 4 workloads to Intune. Windows 10 co-management is a dual management capability available with Windows 10 1709 version (Fall Creators Update) and later. Co-management is the bridge between traditional management and modern management. In this post, we will see how to setup SCCM Co-Management to offload 4 (four) workloads to Intune. 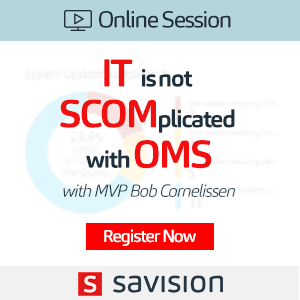 SCCM Co-Management Auto Enrollment Options? 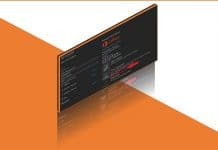 What are SCCM Co-Management Workloads? How to Offload Workloads for Co-management? 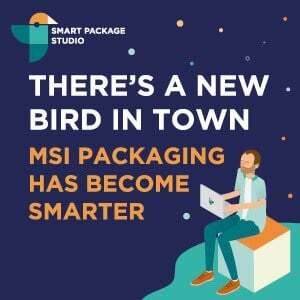 To start the Co-Management Wizard, you need to have Microsoft Intune subscription. If you don’t have Intune subscription, you need to get a business account or trial version. More details to get a trial version of Intune is in the following post under “How to Start Working with Intune?”. Configure co-management will only be enabled for a selected pilot collection. Selected Window 10 1709 or later devices will be in the pilot group for Co-Management. This pilot group of this collection can use for a staged co-management roll-out. 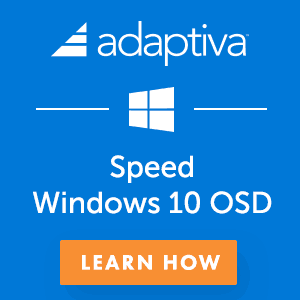 We can choose to initiate automatic enrollment or move workloads to InTune for devices in the pilot collection before you roll out co-management to all supported Windows 10 devices in your production environment. Configure Co-management for all production devices collection via Auto enrollment into option. Configure co-management policy for production. There is no exclusion collection option to disable devices from co-management. There are two ways to enable SCCM co-management for Windows 10 1709 or later devices. 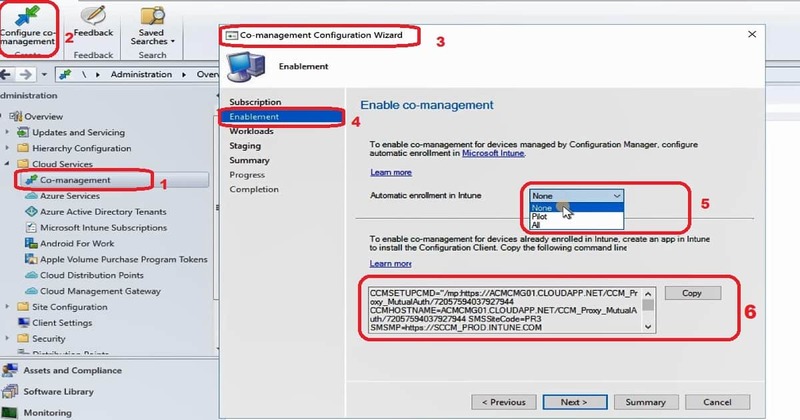 To enable co-management for already SCCM Managed Devices with Intune, you need to select following option. To facilitate co-management for devices managed by SCCM and configure. Select either ALL or Pilot from the drop-down menu to manage all/pilot SCCM clients via Intune. To enable co-management for already, Intune managed devices with SCCM; you need to create an application in Intune. This application will install SCCM client onto Intune managed devices. 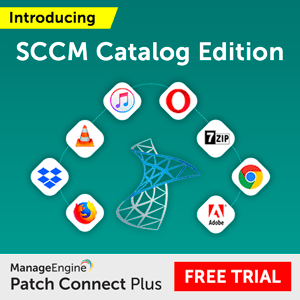 SCCM team provided sample command line to install SCCM client. CCMSETUPCMD="/mp:https://ACMCMG021.CLOUDAPP.NET/CCM_Proxy_MutualAuth/72057567037927944 CCMHOSTNAME=ACMCMG01.CLOUDAPP.NET/CCM_Proxy_MutualAuth/72057594037927944 SMSSiteCode=PR3 SMSMP=https://SCCM_PROD.INTUNE.COM AADTENANTID=67BB8C6D-7266-4FAA-A290-5EDD572C2210 AADCLIENTAPPID=046cb662-0208-4bab-8118-4be4bd132bf2 AADRESOURCEURI=https://ConfigMgrService1 SMSPublicRootKey=0602000000A"
This command line needs some changes before creating a Mobile app in Intune portal. This command line details (the required changes) will be covered in my next post. 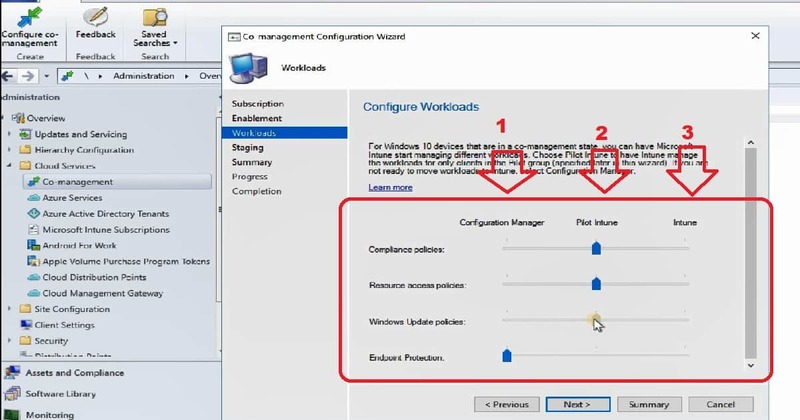 SCCM Co-Management workloads are functionalities/features of device management. 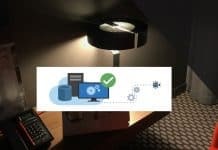 For example, the Compliance policies, Configuration Policies, Software Updates, Resource Access policies (WiFi Profiles/VPN Profiles, etc..), Office 365 workload, Application deployment, etc. are co-management workloads. More details available in the video tutorial here. There are some workloads are missing in the above picture. This is because I have taken the screenshot from SCCM 1802 production version. However, in SCCM TP 1806 version has more workloads. I have incorporated all the workloads in the above list. 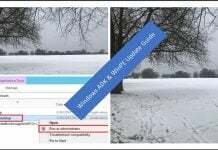 More details available in SCCM TP 1806 blog post. SCCM continues to manage all workloads functionalities of device management even after enabling the co-management option. When you decide that you are ready for co-management then, you can start using InTune for managing available workloads. Co-Management Configuration Wizard or properties provides the ability to select any of the workloads as mentioned earlier and offload for Intune management. You can have Microsoft Intune start managing different workloads/features. Choose pilot Intune to have Microsoft Intune start managing different workloads. Choose Pilot Intune to have Intune manage the workloads for only clients in the pilot groups. If you want to manage these workloads with SCCM, then select ConfigMgr/SCCM. If you want to manage these workloads with Intune then, select Intune.